What professionals should a foreign national consult before pursuing an EB-5 Visa? For a company that wants to receive EB-5 investments, either directly or through a regional center, what are the most important considerations in selecting an EB-5 attorney? How can foreign nationals living abroad work with U.S. EB-5 attorneys? What professionals do regional centers provide EB-5 investors? Where should an EB-5 investor’s immigration attorney be located? 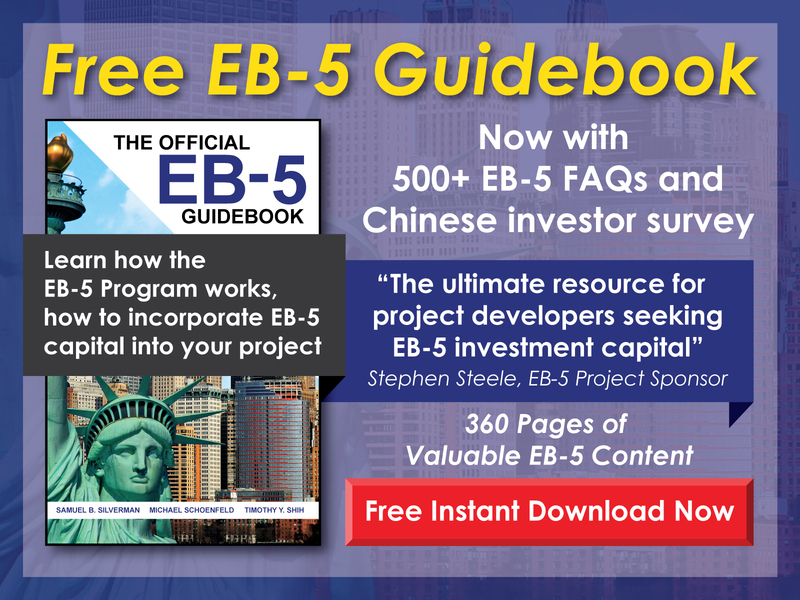 Who should prepare an EB-5 investor’s source of funds documentation? When should a foreign national considering an EB-5 investment hire an immigration attorney? 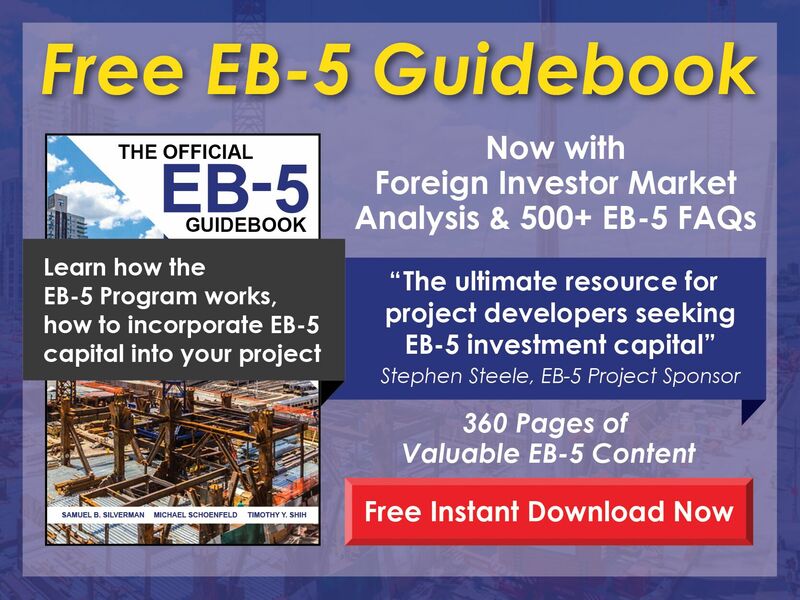 Who should a potential EB-5 investor consult before applying? Do immigration attorneys typically offer EB-5 clients investment advice?